Guidepost Montessori in Foothill Ranch holds a special place in our hearts. It is just around the corner from our first humble office, where a small team of founders first hatched the idea for our mission-driven organization, dedicated to the spread of Montessori education. Our own children are enrolled at the Foothill Ranch school, and our parent community reflects the inclusive, innovative, entrepreneurial spirit of Guidepost itself. It's also the home of our flagship elementary lab school, where our close-knit community of students are the first to benefit from active curriculum and program development work, supported by our central team of academic experts and mentors. This little school is a hidden gem, and a hot-house for the Montessori spirit. We look forward to welcoming your family to this very special community. 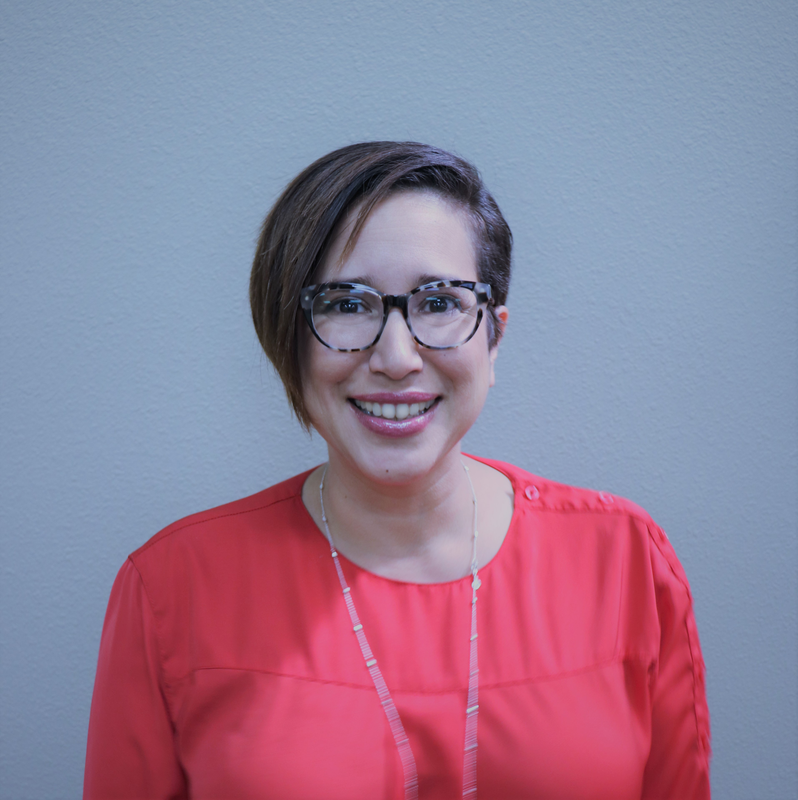 Diana was always interested in how people learn and work together as a community so before working with children she earned her Bachelor's Degree in Psychology and African-American Studies at the University of Minnesota -- Twin Cities. Since then, she has worked as a passionate educator for more than 10 years, committed to continued learning herself. In the most recent year she has been the Head of School at Guidepost Montessori at Foothill Ranch, where she thrived in her leadership role. She led compassionately, helping her staff understand and value the transformative power of the Montessori philosophy. She had the chance to lead from personal experience, as she previously was a lead teacher in the toddler program. Outside of her professional life, Diana has no problem keeping herself busy. She and her husband have five children ranging from 5 years-old to young adulthood! They live in Rancho Santa Margarita, and she enjoys running, reading, and spending time with her family. 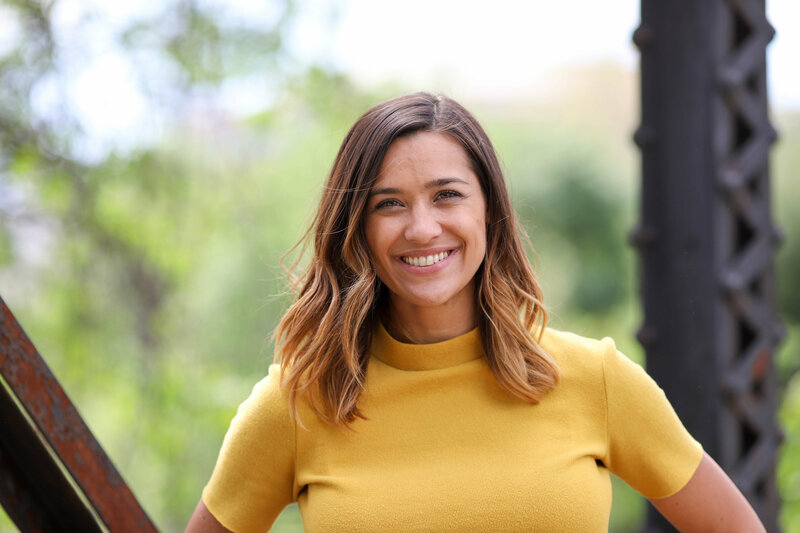 Allison received her Bachelor's degree in Liberal Studies from Azusa Pacific University, and holds Associate's degrees in both Early Childhood Education and Business Administration. She is originally from Northern California where she opened and operated a Reggio Emilia preschool. When family brought her down to Southern California, she was immediately drawn to all that Guidepost Montessori offers their children and families. She has certainly found her home at this campus.